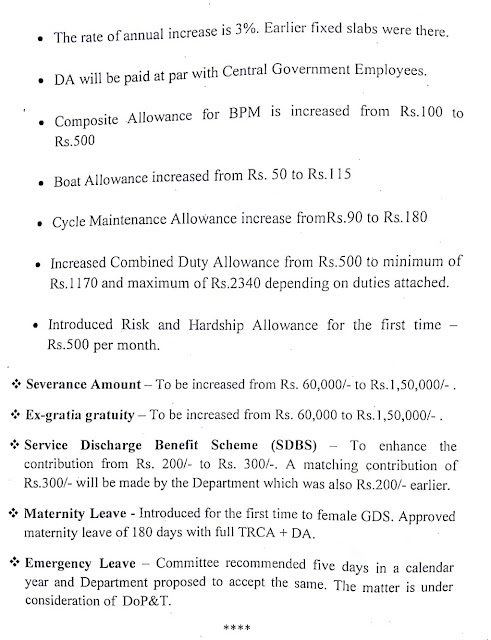 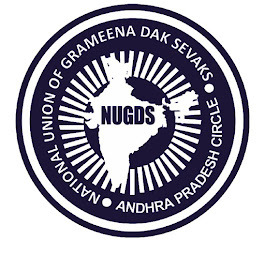 NATIONAL UNION OF GRAMEENA DAK SEWAKS AP-CIRCLE: Highlights of GDS Pay Committee Report 2016 and Approval of the Government of India. 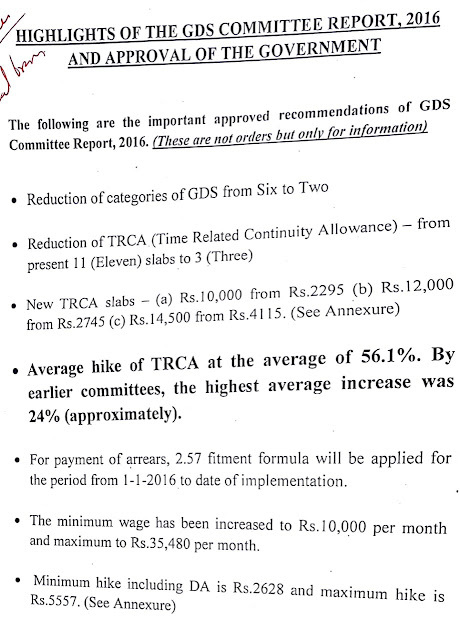 Highlights of GDS Pay Committee Report 2016 and Approval of the Government of India. 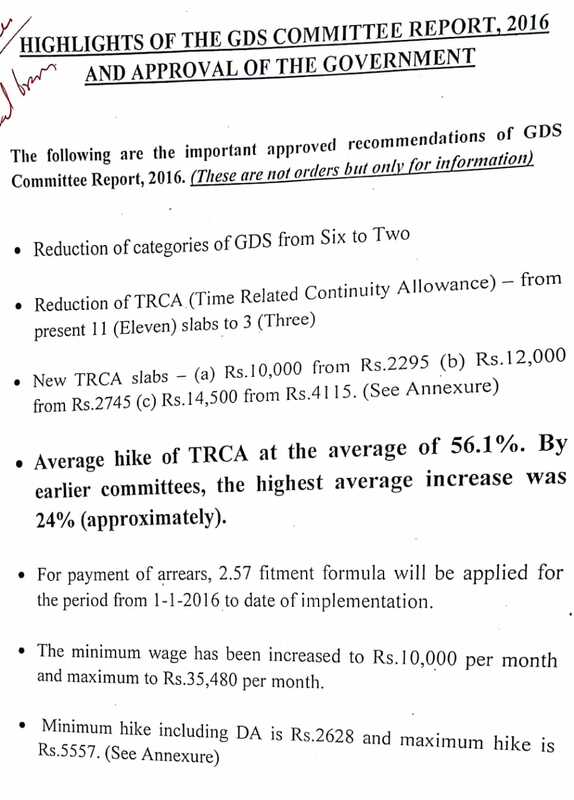 These are the Statements submitted to Print & Electronic Media by O/o CPMG Telangana Circle on 09.06.2018.